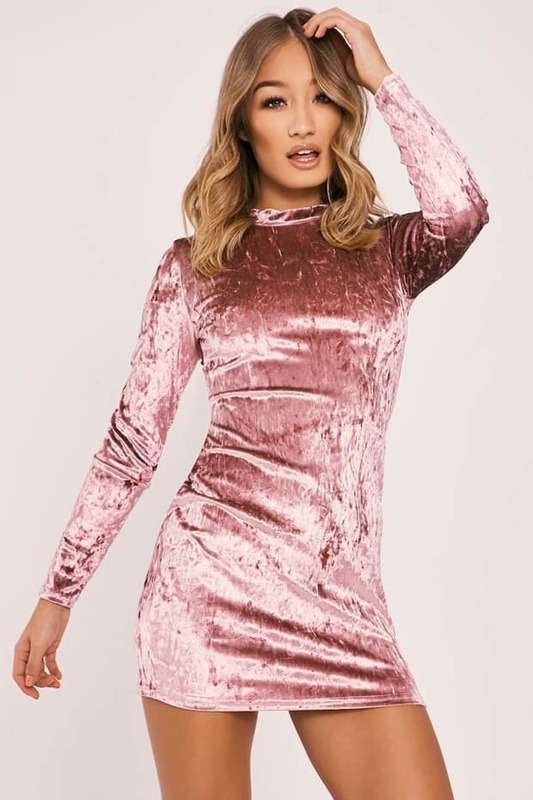 We are totally crushin' on this crushed velvet mini dress. Featuring a chic high neck design and beaut bodycon fit, this little number is going to score you triple style points on your next night out! Go for killer heels and clutch to keep your style looking flawless.